EDIT: [08/14/16] Wow, really? I didn't expect this build to be featured considering the age of the components! Thank you to the PCPartPicker staff and the rest of you who have taken out time to check out my build. I'm glad you guys appreciate the work, I honestly was afraid to put this up thinking I was gonna get ripped on for bothering to make an old PC look good! This was a fun build! ZERO started off as an ordinary scrap parts build that I had assembled specifically for my brother who comes to visit every once in awhile. He used to drive 10 hours to come visit us at home, bringing his computer and everything to do work on which was a huge burden. So I decided to build ZERO for him so he could start flying and not have to worry about having something to do work on/game on. Yes, he could've bought a laptop, but where is the fun in that? It was supposed to be just good enough for his needs and for him to use when he got here. However, it wasn't good enough for me! I had do something to it. So I decided on an aesthetics overhaul and gave it a whole new look with the name ZERO. Why the name ZERO? Well, my brother used to use the alias Zero in some form or another online. So of course, it was only appropriate that I name the PC I built for him, after him. Originally ZERO was sporting a Phenom X2 (and then an X4) and honestly it was just too slow. It had some kind of bug or something that caused it to run pretty slow. It was dreadful. I was getting terrible FPS in any CPU dependent game and Windows was just slow in general. I found this CPU on eBay for a good price, so I went ahead and bought it. It runs beautifully! Intel did such a great job that even in 2016 people are still using first-gen i7s. Alright, I know a lot of people are going to ask "Why would ANYONE mod an AIO?" yes, I know I could've built a full custom loop, yes I know this is not going to help with anything in terms of performance. Performance wasn't the point of this build. Aesthetics was, and adding a reservoir and my own coolant would kick it up a notch. Plus, I got to fiddle around with some watercooling. I bought a refurb'd H75 and painted the ring, and got new tubing and an EK reservoir to accompany. You guys are probably wondering why the coolant looks so different across some of the pictures. In some of the pictures, I had used just distilled water and some Mayhem's dye. After that, I switched to Mayhem's Blueberry Pastel but the dye literally just fell apart and separated in the loop the night after I took the pictures. Even after flushing it out and using vinegar, it still had issues. I'm guessing there's some kind of impurities or mismatched metals that the dye doesn't like, so I just stuck with the dyed distilled water. I will never mod an AIO again, it is a nightmare to bleed and is simply too much of a pain to work with. I will be doing a fully custom loop next time! I got this board for cheap on Reddit, it came with a bent pin but I repaired it and it works great. Great price considering the first-gen i7 boards have gone up in price. Not the greatest looking board but it looks decent enough and suited the purpose of the build. 8GB should be enough for now, especially since this rig is mainly used for light gaming and browsing. I may throw another module in to make it 16GB. 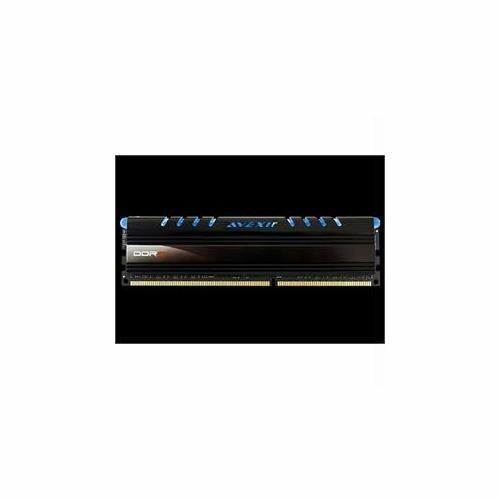 I chose Avexir cause the light bar looked pretty cool, it pulses a nice blue color. I had an old 500GB Western Digital laying around and decided to use it for this build. I bought an SSD for this rig because not having an SSD in my computers drive me nuts. 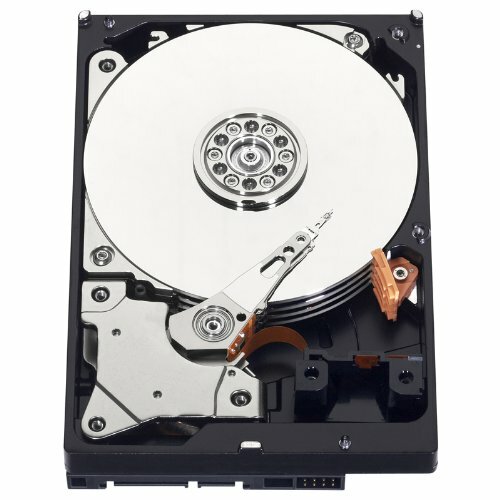 I absolutely cannot stand any computer not using SSDs nowadays. They just take too long to do anything! My brother's personal rig at home doesn't have an SSD in it so maybe this will convince him to get one! What a throwback! A GTX 580! I got this on sale a couple years ago during one of those EVGA Holiday sales, so I decided to put it to use in this build! Yes, it's not the latest card out but it should do the job for the kind of games my brother plays. Not only that, but it can double as a heater in the winter! I'm highly considering on swapping this card out for a 970 in the future considering they're going for dirt cheap right now. I jumped around cases with this build. It was in a Corsair 200R but that just wasn't doing it for me. I absolutely loved Phantek's Enthoo PRO in the Black-Knight build, so I had to go get the M version and try it out. It did not disappoint! I love this case every bit as much as the PRO version. The acrylic side window is fantastic, showing off the cable and watercooling work that I did on this build. It is a solid, beautifully crafted mid-tower. 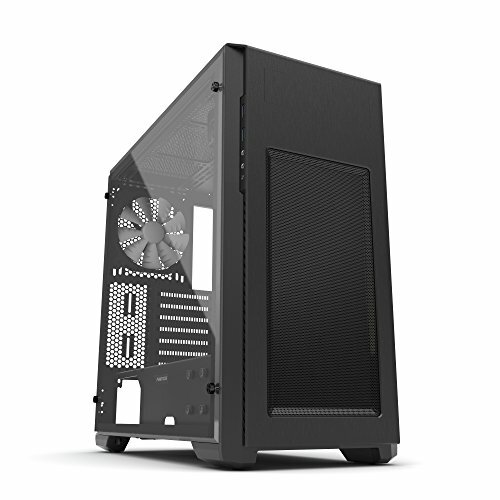 Excellent spacing, cable management cut-outs, sturdy construction, brushed aluminum front and lots of backside clearance behind the motherboard to cram your cables. I would definitely recommend this case to anyone looking for a great case. The HX750i is perfect for this build. It replaced my old HX1000 from 2009 for this build. It fits the color scheme, and it also comes fully modular. I picked this particular power supply because I used the HX1000i on Project-ARK and was familiar with the pin-out and cables for sleeving. Using this power supply made sleeving much easier. Corsair's Zero Fan mode is awesome. Keeps it nice and quiet and only kicks on when needed. Plus, dat efficiency. Only thing that annoys me about Corsair's current HX line is how difficult it is to get the plugs to snap into the sockets. Even removing them is a pain. Well, because Windows 10 was a free upgrade! This build was running Windows 7 originally but with the free upgrade to 10, why not? IMO it runs better and is a bit snappier than 7 anyways. If you guys have any questions, let me know! I’ll do my best to answer them. Thanks for visiting my page! Be sure to check out my other builds if you liked this one. I have more projects coming in the future, so keep an eye out for them! I loved reading the description. The build looks amazing no matter what others might think otherwise. I also love the color scheme as well. You have my one. WOOO! Congrats for feature~ Yes, yes! Age doesn't matter. This looks great. Thank you good sir! I agree! Haha this is totally a blast from the past! Crazy to think these were top end parts at once! 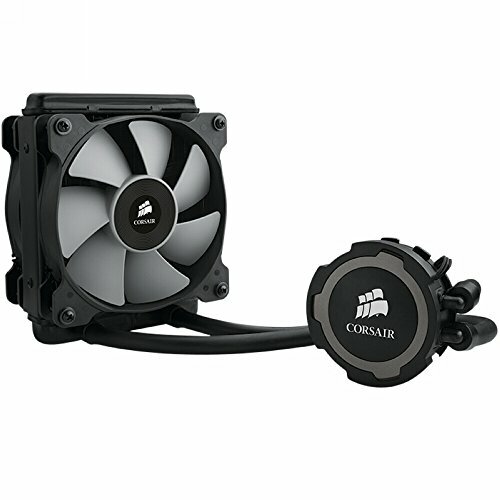 Whatever difficulties and performance you had with the re-purposed Corsair cooler, you did a great job with it. I think it is awesome! Thank you! I know the watercooling community frowns upon modding AIOs but I was just out to have fun, which I did...until it came to bleeding the stupid thing, and when it ruined my pastel! Wow, really? I didn't expect this build to be featured considering the age of the components! The age of the components doesn't matter, buddy! If you have a neat build, good pictures and a sleek description, you got yourself a promised feature! And matter of factly, you got just that. Looks awesome. 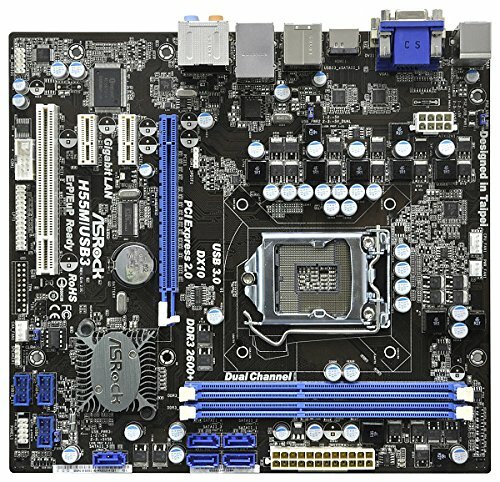 I gotta ask though, what tubing and fittings did you use for the AIO mod? I was considering doing a mod myself and this is really making me want to. The colors all work really well together in this build! I used normal compression fittings for the reservoir. The tubing size is 1/4ID / 3/8OD. It's really an unpopular ID, not a HUGE selection of fittings for 1/4ID. I wish I could've changed out the barbs on the radiator and pump because barbs are hideous. Note, the Lamptron hose clamps are junk and didn't actually "clamp" for me. Still loose even after I tightened them all the way. Im kind of thinking Ill just use the CLC pump with aftermarket radiator res etc, was mostly curious on tube sizing. Idk if I should just have the hoses to and from the pump block at 1/4ID and everything else larger or all the same. I didnt think you could change the fittings on the pump block though, I havent mustered up the courage to take apart my CLC just yet. I think it would look kind of weird with different tubing size, that's why I just stuck with all 1/4ID. Yeah, you can't change the fittings on the pump block, at least not the H75. Haha, it's not too bad! You'll cringe when you're trying to bleed it though. The pump sounds horrendous. Like he said, don't go for barbed fittings. You'll find some nice colored compression fittings at EK, for roughly 6-8 bucks a piece. This is the type of builds I love to see and read. So original and out of the box thinking. Great job and thanks for sharing. I'm so glad someone appreciates the time and effort aspect that I put into it rather than the age of the components. I honestly posted this thinking I was gonna get ripped on for not having 1080s and for putting an X3460 underwater on an H-chipset. I still have the Lynnfield i7-860 version of that chip that I bought off ebay 3 years ago still going strong. Heck your chip was news to me that an almost exact Xeon chip existed. Could have saved some bucks when i bought the i7 off of ebay 3 years ago. It's my first time really messing with watercooling, I agree it's not the best looking but I wasn't sure what other way to do it. I may re-do this whole loop and get a real setup with PETG hard tubing and re-plumb it! Thank you though! Thank you! Definitely! That's what I was trying to do with this build, was just have some fun! God this build looks awesome, I love the blue!!! I swear I love every Phanteks case. Thank you! Yeah they make some amazing products! I haven't benchmarked it yet and didn't really intend on it. He mainly plays Source engine based games like CS:S and CS:GO, etc. So this rig should be more than enough for him! It must be hard gaming on that 580. With a gotcha 645 I can kinda relate. +1 for looks, meh for parts. To be fair it is just 600 dollars with a custom loop cooler. Edit: noticed it's just an aio cooler with a reservoir. Still cool :P. I also saw that you were planning on an upgrade to a 970, which would make this one of my favorite budget builds. It's not difficult when you're not playing AAA titles that have been released this year. My brother mainly plays Source games which are mostly CPU dependent anyways, so it should do just fine. This build wasn't supposed to be a brand new 2016 Skylake rig with a Titan XP, it was just a project I took on for fun to make the computer look aesthetically pleasing. Of course, titan xp is a waste anyway lol. A GTX 700 series card is pretty good though, able to handle decent games. I'm honestly surprised it can handle AAA titles. Is it at all low settings? Not like it really matters, I can't actually tell the difference between medium and max settings when actually playing the game. It's moreso for bragging rights, but even a cheap card is fine. lol I didn't even notice that GTX had autocorrected to gotcha in my original comment. Whoops. :D It's a champ. I have no idea how much longer its going to last tbh. I've run it dry a couple times because the stupid thing wouldn't pull the water in! +1 man, truly amazing, build wise, and photo wise. I think I saw your post over on one of the OCN sleeving threads, just looks amazing, astounded at how well the MDPC-X and Aegis blend together. I loved the writeup you did of everything, not too long, but interesting and fun to read. Gotta try modding an AIO, it may be pain in the a$$, but darn, it just looks beautiful here, especially with those anodized blue hose clamps. Props man, this is something I haven't really seen before, and like how you pulled it off. I'm definitely going to be on the lookout for future builds! Really? I don't recall posting any of my builds on OCN. Can you link me if you can find it? Yeah this was my first time working with the MDPC stuff since Nils came back. The sleeving material is fantastic. I used the Aegis Silver because it's the most "silver" looking one out of the other ones I've tried, which looked more like a bright grey. Thank you though! I try to keep things interesting. :D I hope you like my other builds too! Hmm... Could've sworn I saw it somewhere. Ah well, anyways, I got some samples of both Teleios and MDPC-X, the MDPC-X is amazing, it expands so wide, gotta try it out soon. MDPC is great stuff. This was my first time using it since Nils left the business temporarily when I originally tried to order some. Honestly, Teleios/Aegis was equally as good for me. Haha I just named the build after my brother who uses the alias Zero a lot! Thank you though for checking out my build! Mmmmm, combs. Nice cable management. 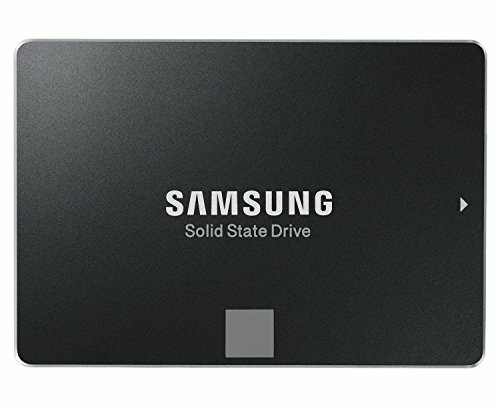 Why is the SSD not mounted on the basement? Did you mean why IS the SSD mounted in the basement? I originally had it near the back of the motherboard because the case comes with a mount but the SATA power cable wasn't long enough so I re-located it underneath the HDD so I wouldn't have to use another power cable and reduce clutter. Hi. No, there are 4 screws on the outside left basement side near the front. Well, 3 screws and an oddly blurred part. I thought that looked like a place for a SSD? Ooooh! I see. I didn't mount it there in order to keep it clean. Keeps the cables hidden in the back, and so I didn't have to stretch another power cable around. Really nice build. Congrats on the feature! I've been keeping my eye out on the 1060 too. It rips a 980 in half for much less of the cost! Thank you! I'm glad you see the fun in this! I remember posting on Reddit awhile ago about modding an AIO and I got downvoted to heck. I definitely didn't spend all that much since I re-used an AIO, which was the goal. I'm thinking something in the rad, or the fact that it's mixed metals (alum/copper) is causing a poor reaction with my Mayhem's blueberry pastel. My dye keeps falling apart. Would you know anything about this? I tried flushing it with vinegar and hot water but that just made it worse, I only let it run for an hour at most, I heard people let the vinegar and water cycle through for at least a day. Thanks for your input. I thought I flushed it correctly, but what do I know? I filled it with hot water and vinegar and let the pump run it through for maybe 30 minutes, then I poured it all out and pumped hot tap water through everything. For the final rinse, I put ran distilled water through everything. Swiftech definitely has plasticizer. Looks like the dye I used is reacting poorly now too. It's more green than it is blue. :/ I'll be switching this build to hard tubing and getting a better setup soon anyhow. That way I can get all the same metals too. I was trying to look for some plasticizer free tubing but 1/4ID seems to be a rare breed. Will do! Thank you. I appreciate all of your insight! Awesome job! 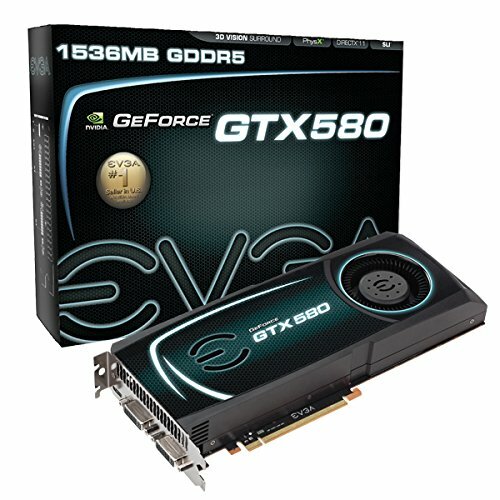 I have a GTX 580 and am now seriously considering doing an aesthetic upgrade! You should! It's a cheaper way to give yourself something to do and make some changes in your PC without breaking the bank on a whole new build! nice job on the cable management bro! cool pics as well!! cheers!!! Haha that's a pretty good song! True, true...I guess my computer can be considered a classic then...but it is not anywhere near as beautiful as that Phantom! Phantek makes some awesome cases. I was blown away by the Enthoo PRO and the M did not disappoint at all. Caselabs cases are awesome though. 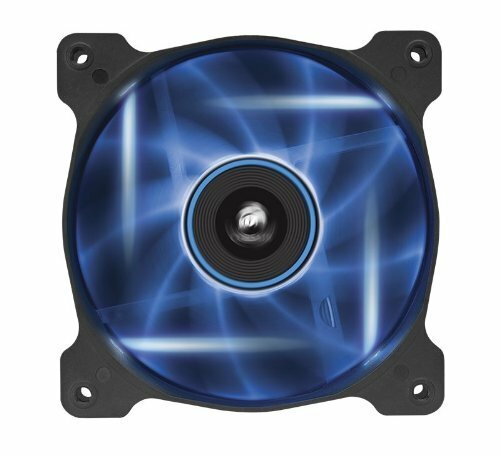 You can always get fan filters and put them on the fan yourself! Haha thank you! I just noticed that...everything on the sidebar has been Skylake and Pascal!